Last week it was reported that Paddington and Paddington 2 director Paul King has signed on to direct Warner Bros.’ Willy Wonka movie, and now comes word from THR that the filmmaker has added another high profile project to his slate. According to the site, King will direct Pinnochio, Disney’s latest adaptation from its animated back catalogue. The script for the movie will undergo a rewrite by Jack Thorne (Wonder), with Peter Hedges and Chris Weitz working on previous drafts. Skyfall and Spectre helmer Sam Mendes was previously attached to direct, but vacated the project last year. 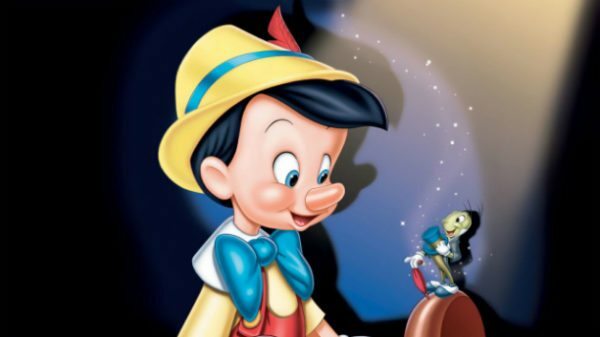 Originally released in 1940, Pinocchio was the second animated feature film from Disney, and tells the story of a wooden puppet who is brought to life by a fairy and told that he will become a real boy if he can show bravery. 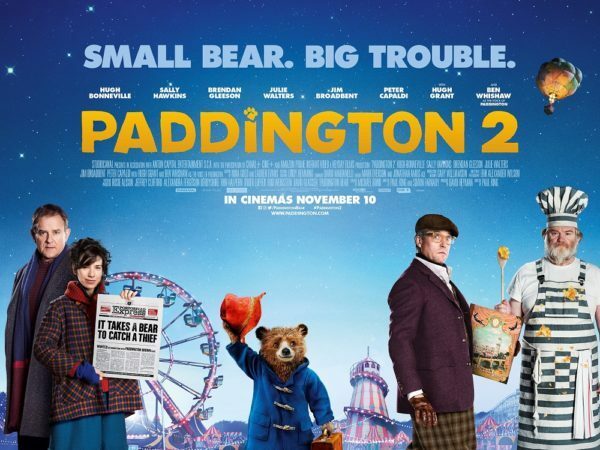 King is hot property off the back of his two Paddington movies, the latest of which has grossed over $200 million worldwide, and holds a perfect 100% Fresh rating on Rotten Tomatoes.